The Czech RS Aero fleet has grown steadily over the past 4 seasons and 11 CZE RS Aeros entered and 10 competing is a new record for CZE sailors at an event in the Czech Republic! 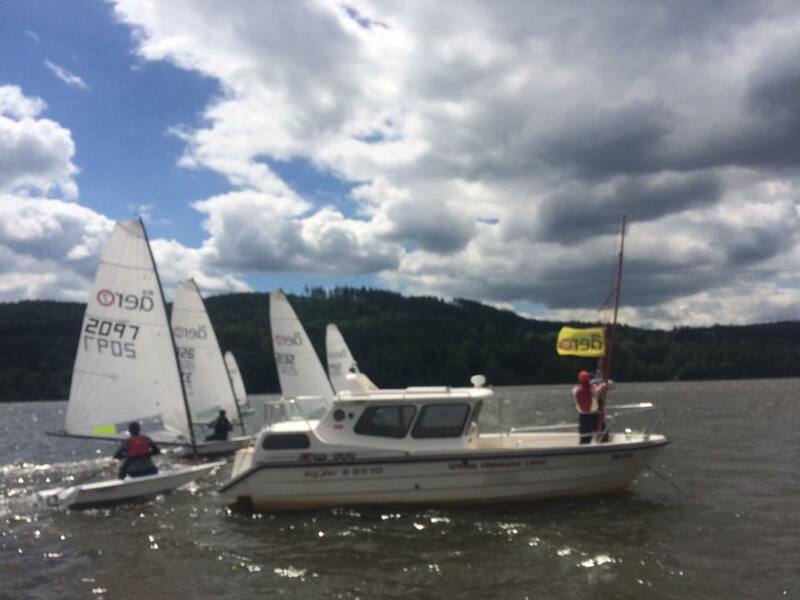 They all enjoyed a good strong wind at the mountainous end of Lake Lipno to contest the 2018 Crown Cup, their first joint event with the RS Tera class in the Czech Republic. Congratulations to Petr Prokysek who won the RS Aero Crown Cup this year from David Sulc (1st Youth) and Petr Bryx. 1st Lady was Sylvia Mrazova in 5th. The Czechs are sending a large team of seven sailors to the up coming RS Aero World Championship and we look forward to meeting them all in Weymouth, UK, in August!